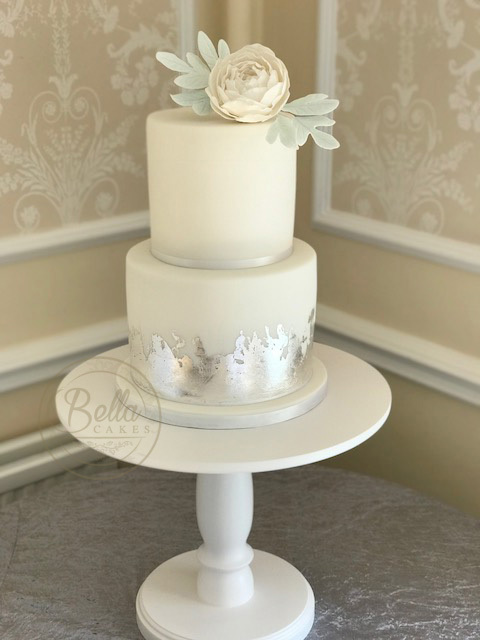 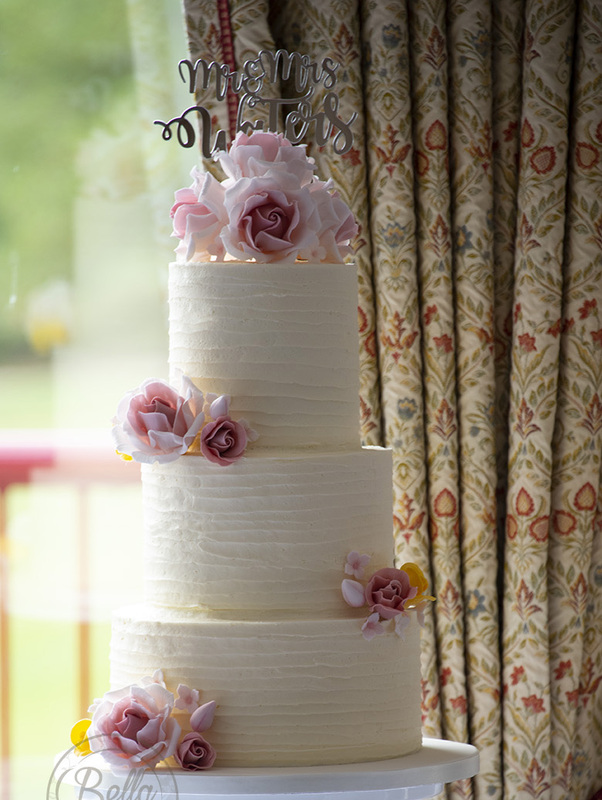 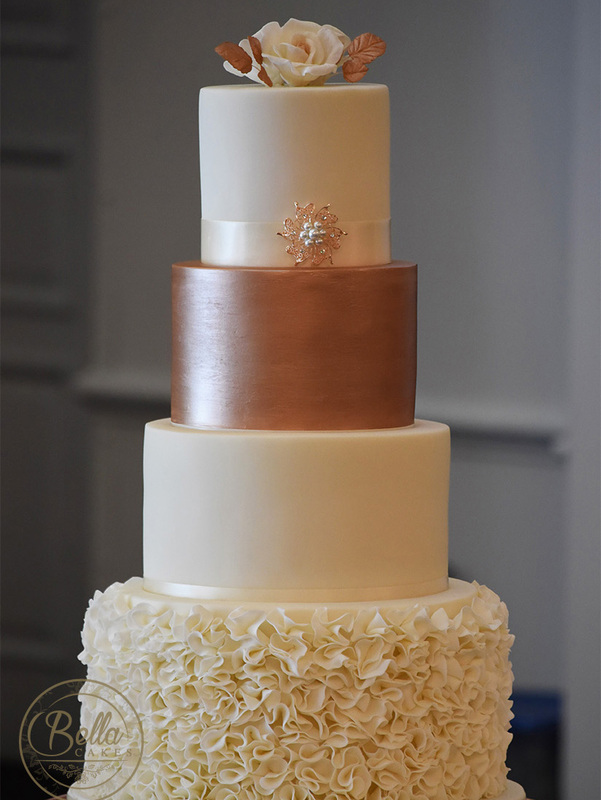 rowse through our wedding cake designs to give you some inspiration for your own cake. 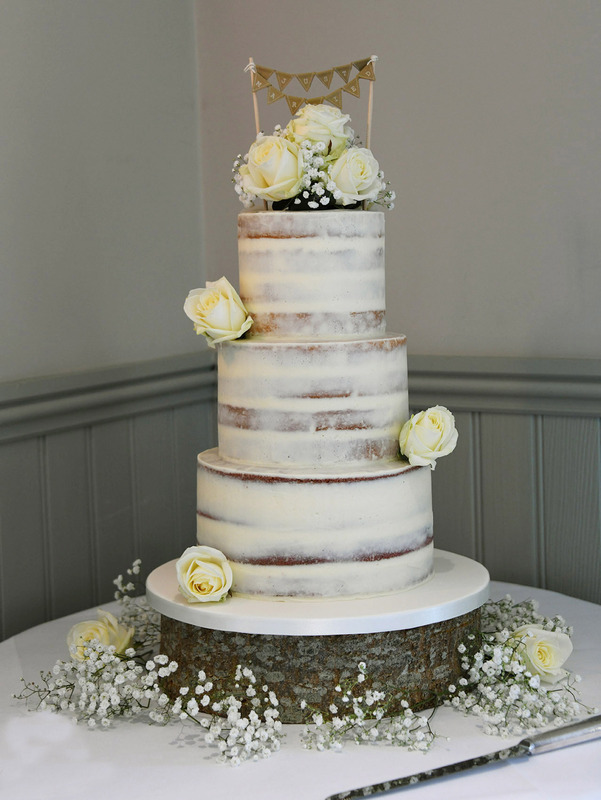 All of our wedding cakes are unique to each and every couple. 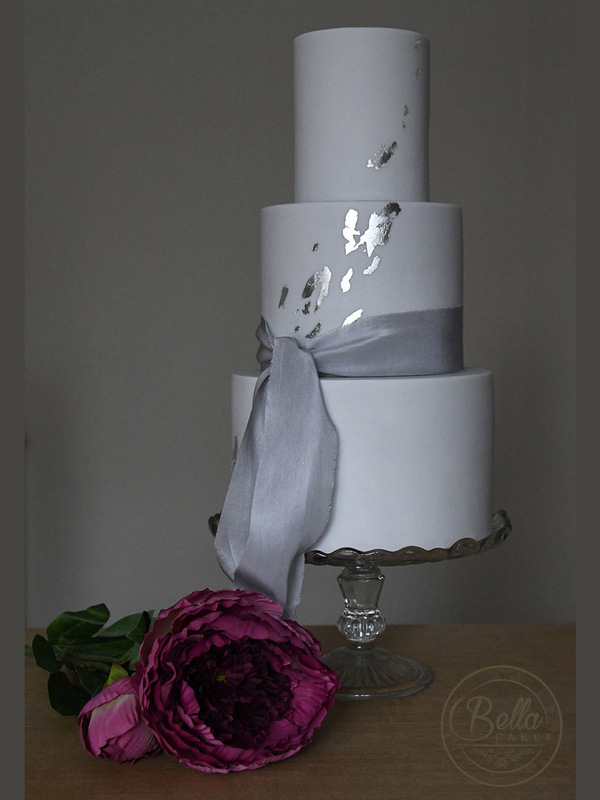 Together we can create a very special, bespoke design for your special day. 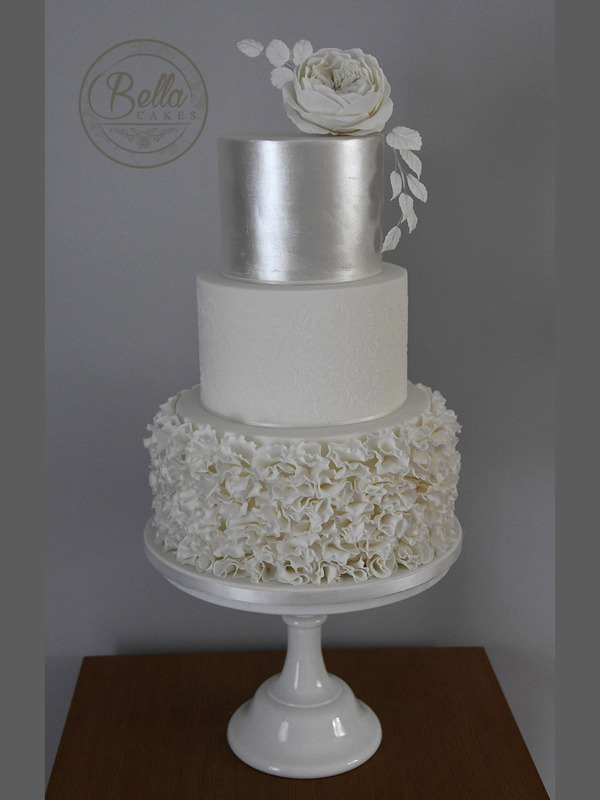 Please contact us to book your consultation.